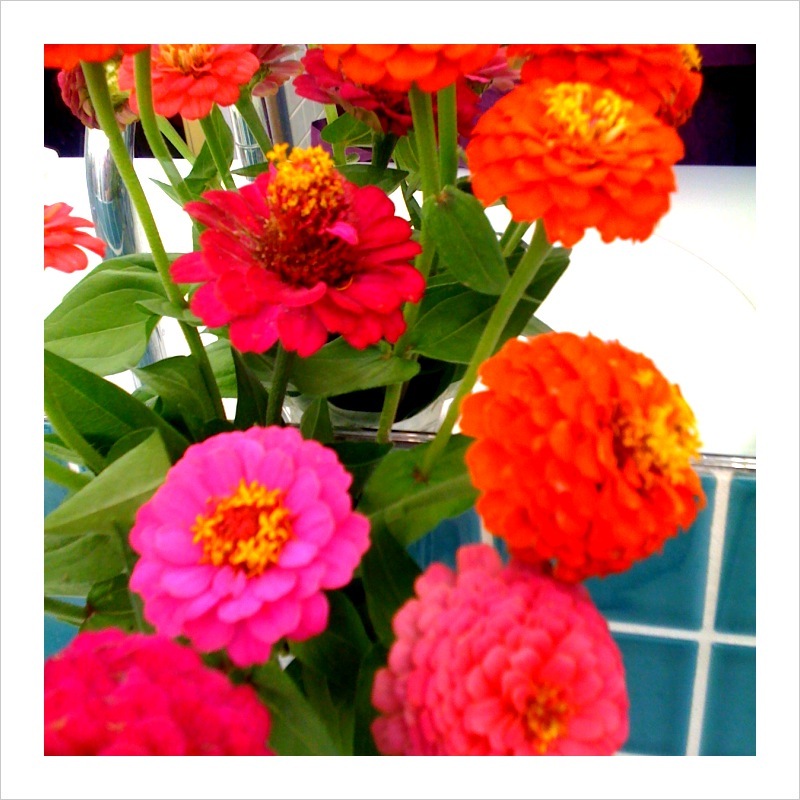 Grow zinnias. You won’t regret it. 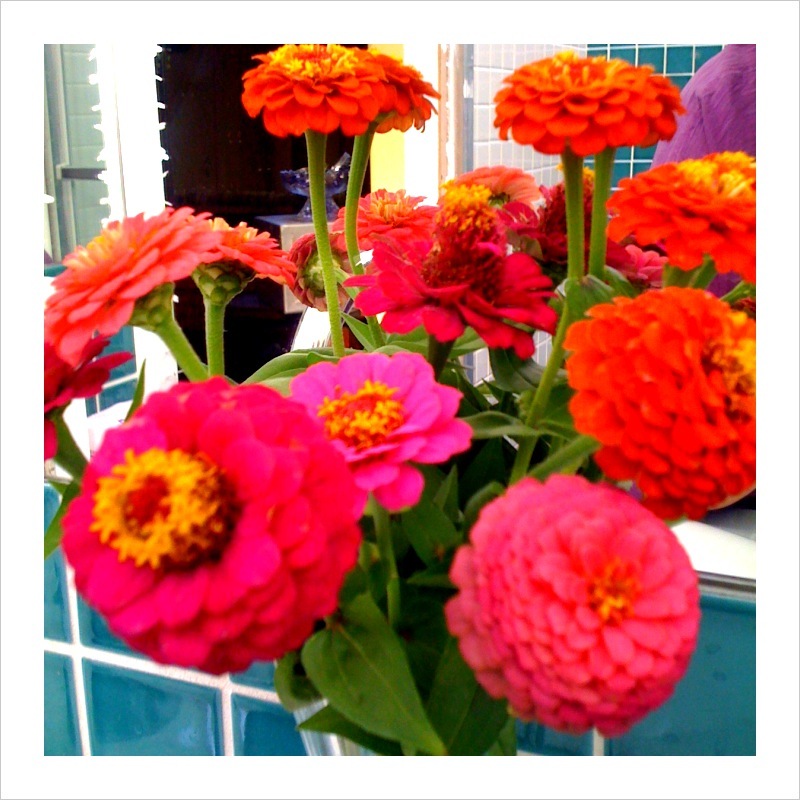 These are Lilliput, but any zinnia is easy to grow from seed. 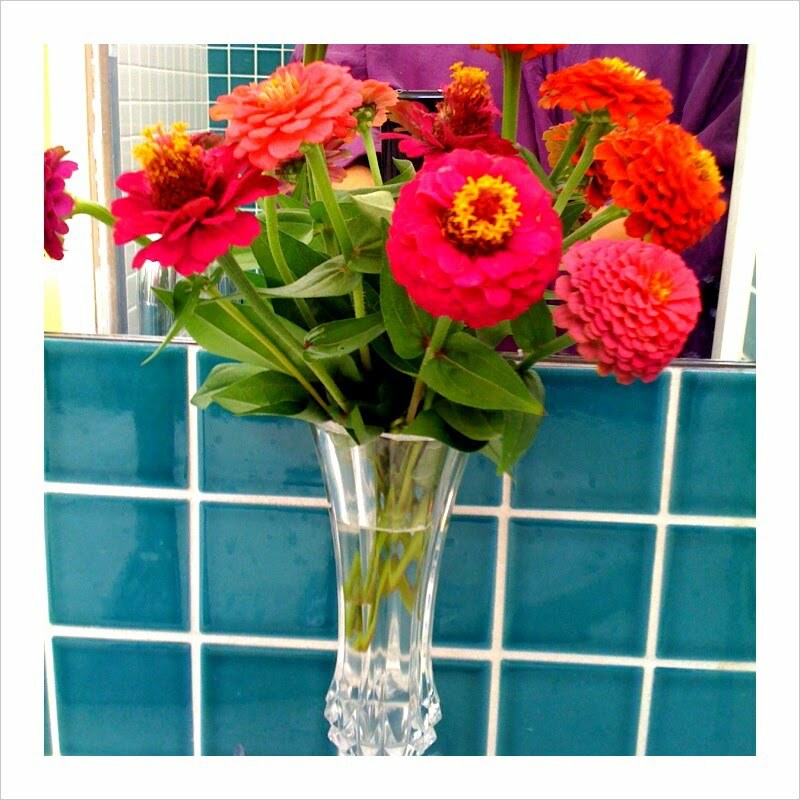 They’re delightful and you’ll have flowers for months.